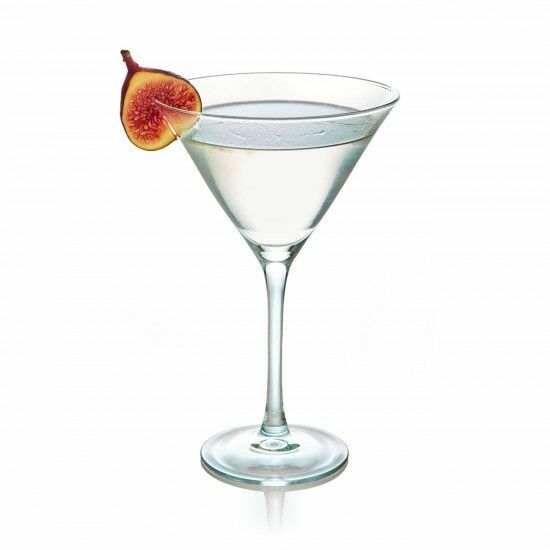 The Figtini is a twist on the classic mixed drink known as the martini. With vodka as the primary liquor, the martini has been a staple on the menu for many years. The Figtini combines Figenza Vodka as the primary ingredient with zesty compliment of muddled lemon. Shake well, strain and serve up. Garnish with a fig slice or lemon wheel.